We can't detect your operating system... Pick your download from the list. The download includes some example projects and sample files. Take a look at the online documentation or sample projects to get started. Find your robot in our Online Library. More than 300 robots, tools and external axes are available. RoboDK works on Windows, Mac, Linux and even Android devices! Importing STEP and IGES files is only supported on Windows (excluding XP). By using RoboDK you must agree to our EULA. To uninstall RoboDK you must select "Uninstall RoboDK" from your start menu on Windows. No uninstall is required for other platforms. 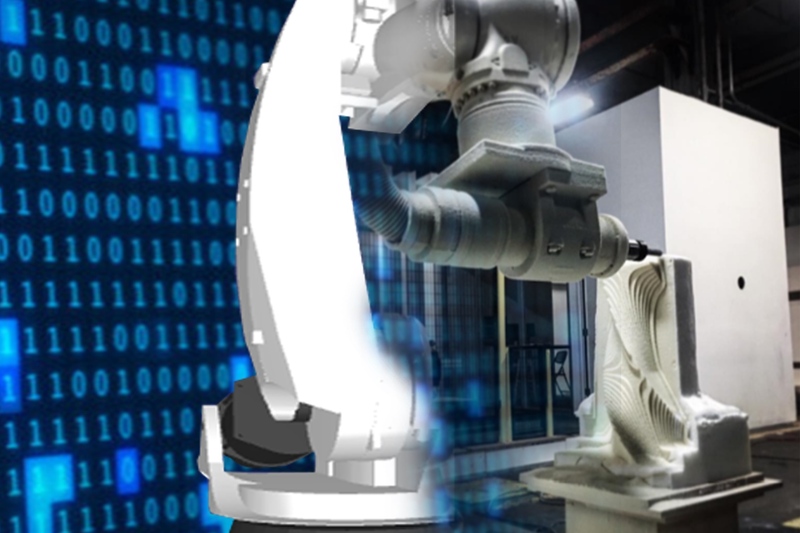 Simulate any industrial robot with RoboDK. Generate robot programs for any robot controller directly from your PC. RoboDK is a powerful and cost-effective simulator for industrial robots and robot programming.